The pickings for bank stocks investors are definitely getting slim, but that makes the few that have been overlooked more fun to find! Surveying the field in Oregon, I can easily see Willamette Community Bank delivering earnings of 80 cents per share, book value approaching $12, and a stock trading at $14-$15 over the next three years. In the event WMCB doesn’t produce the returns I'm anticipating on today's $9.25 share price, I’d expect new shareholders will push for a sale that would garner the same results or better. Disclosure: As of this posting, I own shares of WMCB and may subsequently either dispose of them or purchase more. Willamette Community Bank's 27% non-interest bearing deposits and total cost of deposits of 0.28% make it an attractive property. WMCB is one of the most fertile bank stocks in the country for investors looking to plant some cash. The original seeds were purchased in 2003 at $10/share when the bank was founded. In last two years, Willamette Community Bank has grown faster than all but one other bank in Oregon. Today, you can buy WMCB for $9.25/share — 94% of book value. WMCB should naturally produce a more bountiful crop than other Oregon bank stocks, which are trading at 130% on average. Willamette Community Bank is in an expanding, business-friendly market, where climate conditions are conducive to growth. 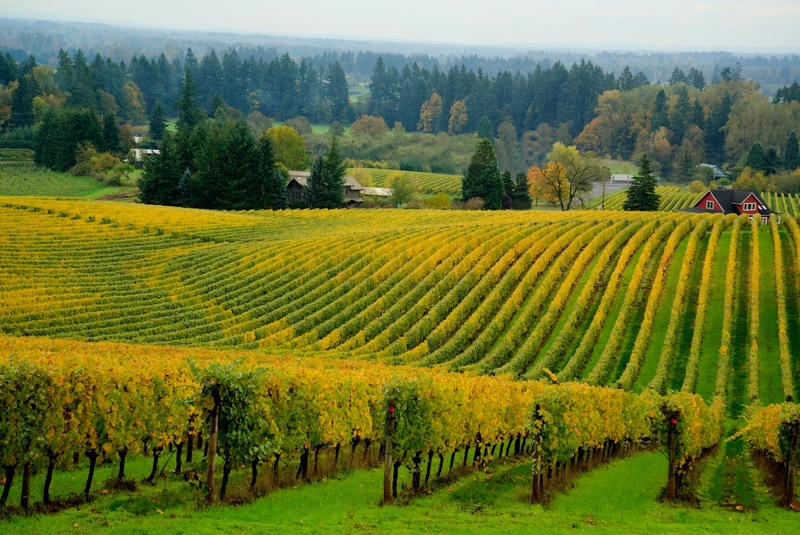 In Willamette Valley there are no local business, sales, or inventory taxes. Real estate is cheap, and the local labor pool is both low-cost and high quality. All three Willamette Community Bank branches are within 90 miles of Portland, which offers area businesses easy access to a major airport. Mergers in the Valley — namely Bank of the Cascades (CACB) and Pacific Continental (PCBK), which both sold in the past two years — have made it easier for Willamette to gain customers and talent. 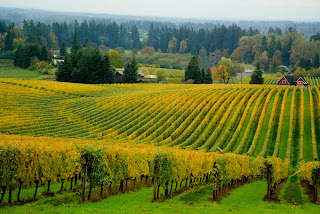 All three local markets where Willamette has its branches are strong, too! The newest Willamette Community Bank branch is in Oregon's capital city of Salem, where Amazon just built a new facility anticipated to employ 1000 people. Willamette's biggest branch is in Albany, where median income was up 12% in 2016. And the bank's thriving Lebanon branch benefits from a population that has grown at an average of 25% in each of the past four decades.